California may be the Golden State, but its green initiatives are the most far-reaching in the U.S. The state has a host of agencies and regulations whose aim is to substantially reduce greenhouse gases and other emissions. At the heart of these efforts is the California Truck and Bus Regulation, which seeks to reduce emissions from heavy trucks and buses. 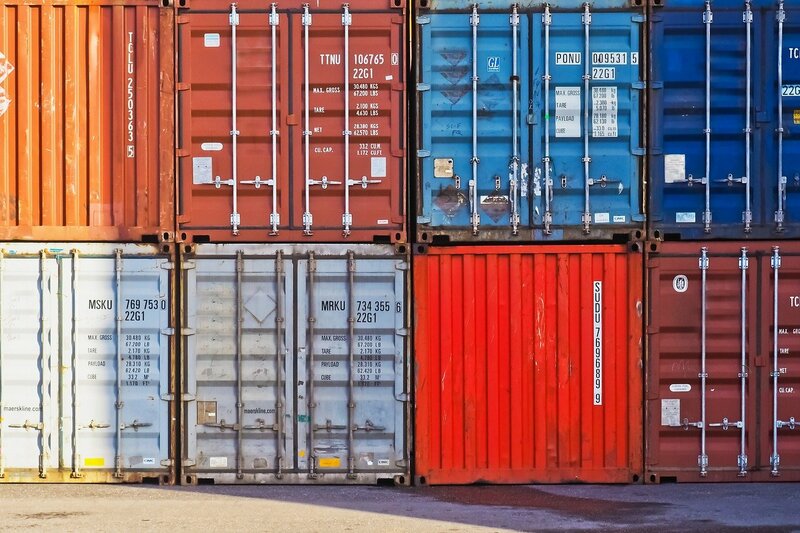 Shipping containers across the ocean to the Ports of Los Angeles and Long Beach is a big job with a big impact on your company’s supply chain. It can also come with a big price tag, especially when you’re dealing with overweight containers. This price tag can be greatly reduced, however, by partnering with a third-party logistics provider (3PL) that specializes in overweight container logistics. A strong economy means good times for business, right? Generally speaking, the answer is yes, but there are some nasty side effects of economic strength. In the logistics industry, one of these side effects is the difficulty in attracting and retaining talent in a high-employment market. The three states that border the Pacific Ocean are home to 48 million people, with the states just slightly inland adding millions more to the population of the “Western U.S.” With such a sizable chunk of the U.S. population residing in these Western states, West region distribution is a vital part of the supply chains of companies whose products originate in the Central and Eastern U.S. In recent years, however, multiple factors – the truck driver shortage chief among them – have made long-haul truck runs to the West Coast increasingly unreliable and inefficient. 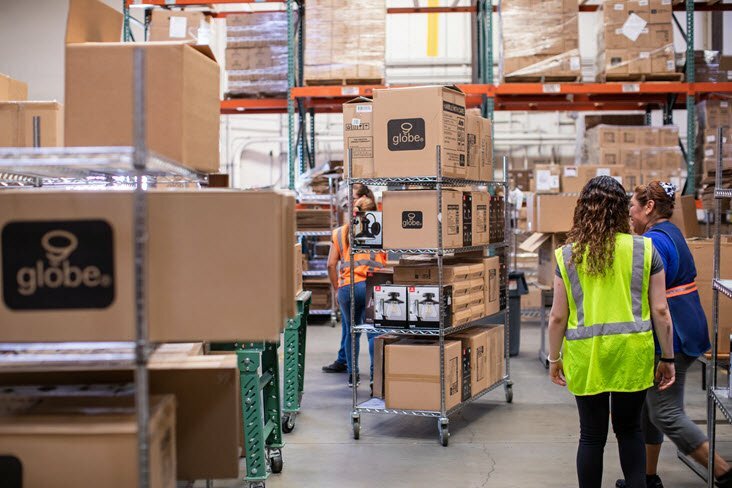 The response of many companies has been to focus less on shipping West and, instead, store products in a West Coast distribution center operated by a third-party logistics provider (3PL). Stop me if you’ve heard this before: we’re in the midst of a truck driver shortage. While we may feel that we’ve reached the saturation point in hearing – and reading – about this shortage, the related headlines aren’t going away any time soon. That’s because the shortage isn’t going away any time soon. In fact, we can only expect to hear more about it as the impact to the trucking industry and the nation’s economy continues to worsen. 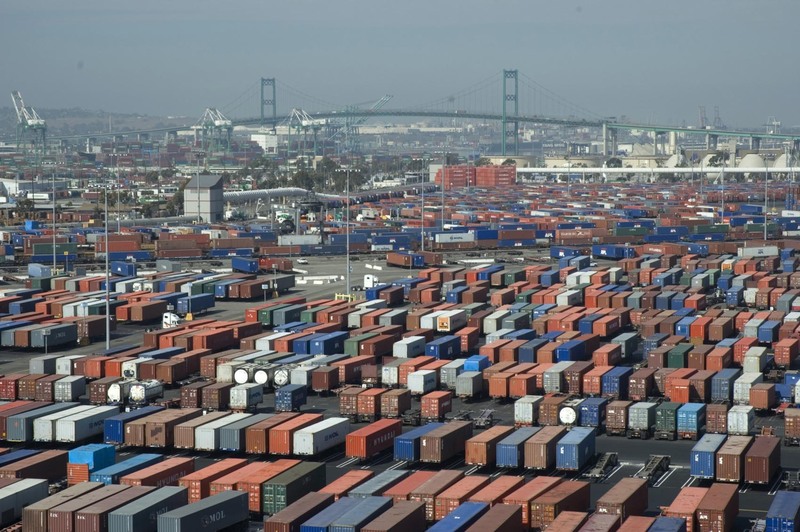 Here in California, one of the major areas where this impact is being felt is container drayage. 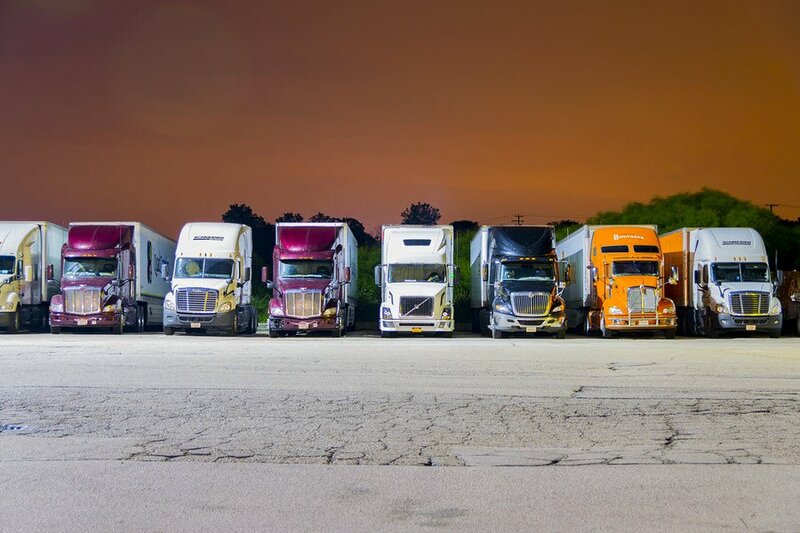 The shortage of drayage drivers has recently returned to the headlines as there aren’t enough drivers to handle rising volumes in advance of tariffs and an interest rate hike. 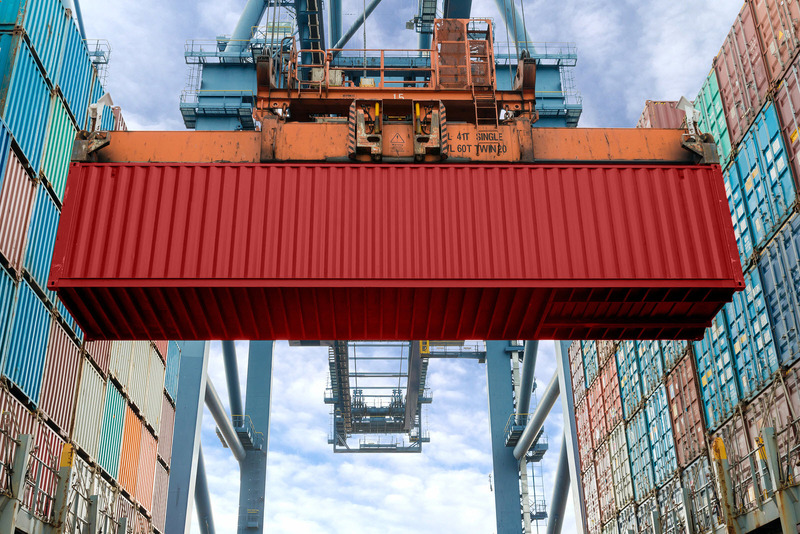 In this article, we’ll take a closer look at this shortage and what you, as an importer, can do to keep your drayage freight moving to and from the ports. Your company has made a cost-driven decision to manufacturer in Asia and import from Asia back into the U.S. The by-product of that decision is a much lengthier supply chain and cash cycle. Your job, in logistics, is to mitigate the negative impacts of your import supply chain by designing an efficient U.S. distribution strategy. And one of the first things you will need to decide is your destination port. 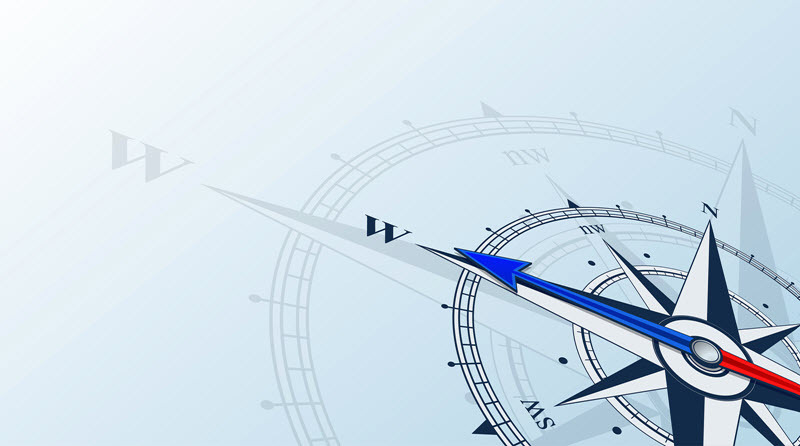 For this decision, you’ll need to look at the impact of port location on time-to-market, customer satisfaction, freight costs and inventory costs. There’s a new supply chain mantra in the post-Amazon era, and that mantra is SPEED. 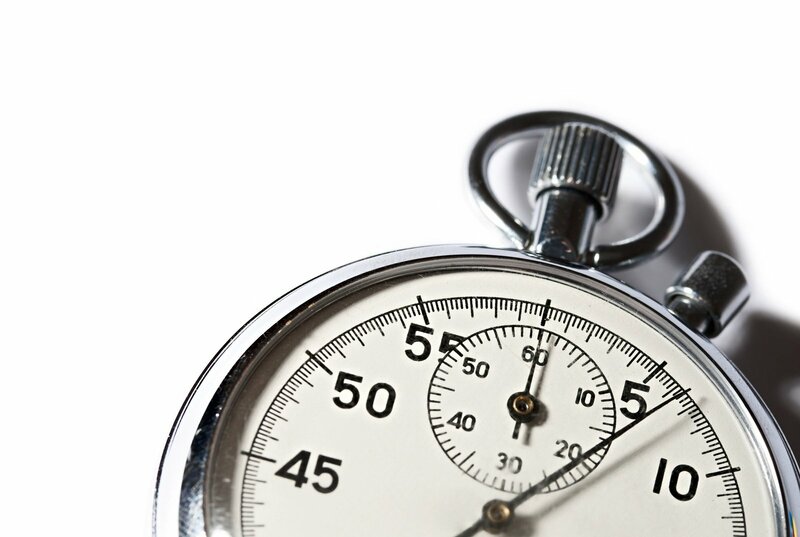 Whether you are delivering to retailers or consumers, or both, customers want products faster in a more predictable time window. If you import from Asia, your company has made a strategic decision to lengthen its supply chain to lower actual product costs. While you can’t control this decision, you can control how goods are transported and what happens once a container hits U.S. shores. It’s here that you can make a real difference to your company’s financial health by reducing supply chain cycle time and shrinking the cash cycle. Where Should I Locate My SoCal Warehouse? The logistics question of where to locate your company’s distribution centers and how many you should have is pretty complex. Some consultants charge tens of thousands of dollars to gather the details and develop a software-aided recommendation. 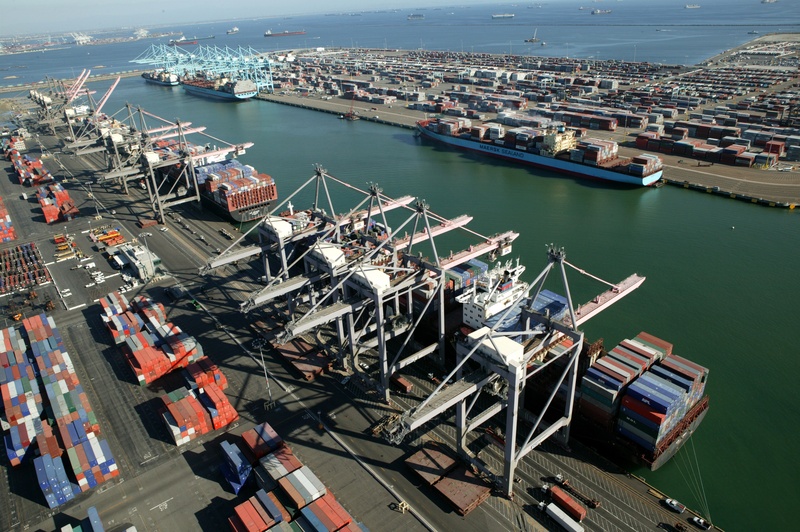 But if you import goods via the Port of LA or Long Beach and you’ve made the choice to distribute from Southern California, analyzing the best SoCal warehouse location is a bit easier to do. It’s tough to compare competitive warehouse bids. Precise warehouse rates require a more detailed analysis. Companies often cannot provide all the data requested, so 3PLs have to make assumptions in order to complete the pricing profile. Different 3PLs make different assumptions, and these differences are reflected in different rates for the same exact volume and services you need to ensure you are getting an apples- to-apples comparison. When it comes to warehousing services, the best price doesn’t always result in the best value. Find a logistics partner you can trust that sets a high bar for quality.